Beautiful nature, a mild climate, fresh air, peacefulness, a wonderful view of the sea and the islands of this region create an attractive vacation spot. The village Duće is well known for its sandy beaches. 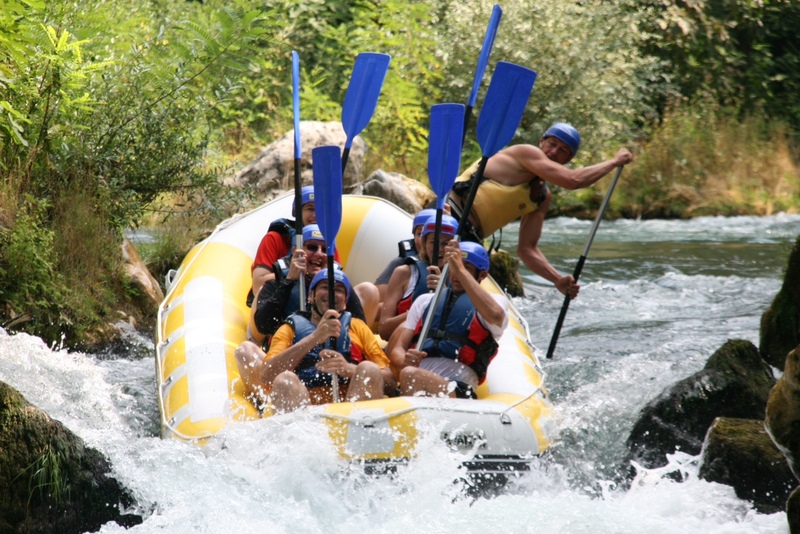 Its surroundings and the close river Cetina offer many possibilities for adventure, excursions and sports (fishing, rafting). In addition to that you will find activities such as tennis, surfing and paragliding to keep you entertained. 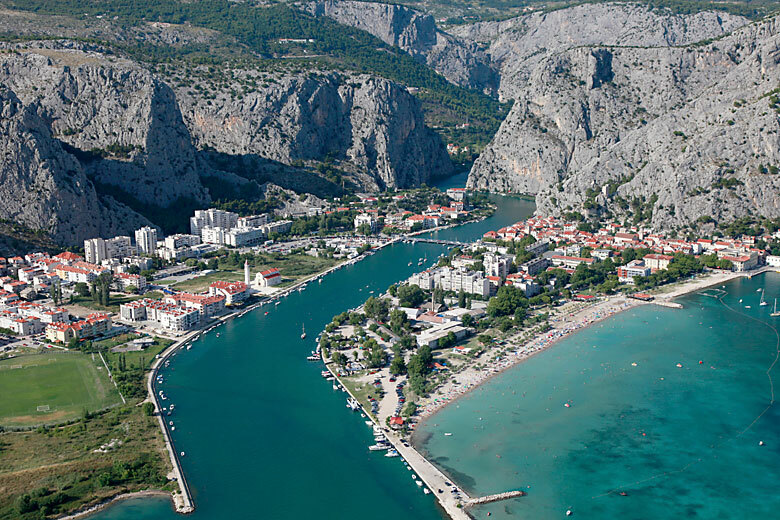 The historic cities of Omiš, Split and Solin (Soluna) offer many archeological and cultural attractions. 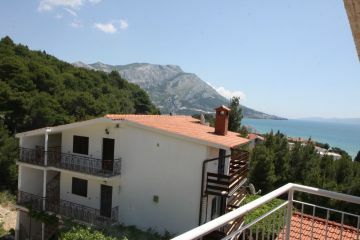 The tourism info board of Omiška Riviera recommends the Apartments Mosor Omis. 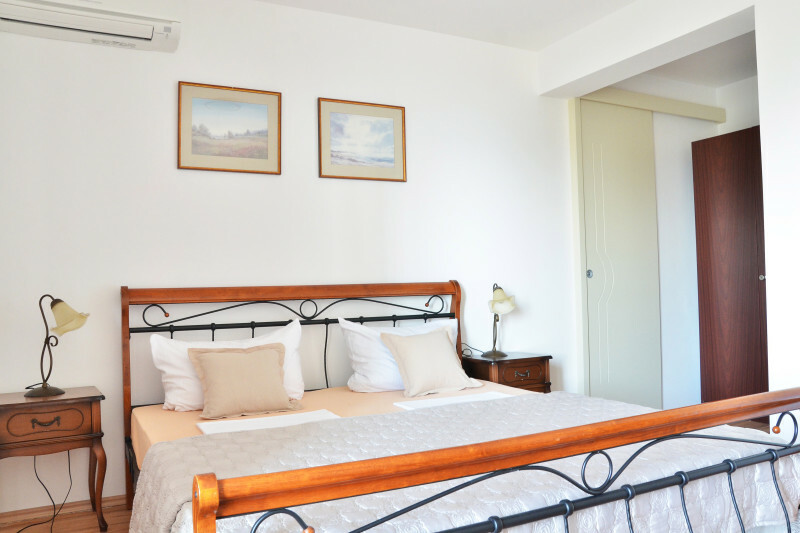 The Apartments Mosor Omis features double bedrooms; triple bedrooms and triple bedrooms-Studio. Each apartment is equipped with a kitchen, shower/toilet, sat TV, free W-Lan Internet, air conditioning and a spacious balcony. On the large deck you can find a BBQ which the hosts Ana and Ante Liović have prepared for you. Here you can enjoy yourself in the evenings. Further more, you will have your own parking spot, (which is) directly located next to the house. Only 200 yards separate you from the beautiful sand beach. Apartments Mosor Omis offers 2 bed Apartments, 2 bed Apartments with a sofa bed and 3 bed Apartments. Each apartment has a kitchen, shower / toilet, satellite TV, free W-Lan Internet, air conditioning and a large balcony. On the large terrace there is a huge grill that is provided by the hosts, Ana and Ante Liović on request to you for free. Here you can enjoy your evening. Also, there is a car park which is located directly beside the house. The beautiful beach is only 200 meters far away from the house. Copyright 2019. Apartmani Mosor. Sva prava pridržana. Izrada: Ofir d.o.o.